Tikkio is a service to help you as an organizer and seller. We supply a piece of software developed for event and ticket administration and sales. When you create an organizer account, you get access to our Event Manager backend, and can put any event or ticket on sale through our platform. The buyers are in a business relationship with you as a seller and have no rights towards Tikkio, who solely serve as an intermediate. Tikkio receives 4% of all your sales through the platform. The commission is automatically deducted from your sales. Every Wednesday you'll receive a payout report, listing all your events, all your sales and Tikkio's commission. Your total net sales will be paid out to your bank account the same day. During holidays the reports and payouts might be delayed due to banking opening hours. Tikkio can technically assist with the refunding of tickets, but you need to provide guarantees to Tikkio before refunding can take place. In any case, Tikkio is never obligated to handle or help with refunds - as the business relationship is between the organizer and the customer. Be aware that the Tikkio commission should also be refunded to the customer - as this was included in the listed sales price. 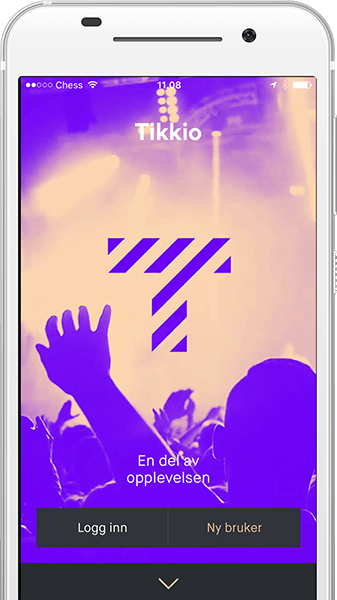 The organizer handles all sales and administration from the Tikkio Event Manager, but Tikkio is available for support and tech queries through multiple channels. Tikkio delivers support to any customer who reaches out, but as Tikkio is solely an intermediate, we will redirect any requests to the organizer, if the query is not regarding technical issues or the likes on the platform.